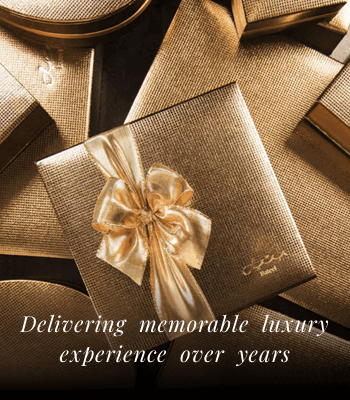 Make the perfect impression with Bateel’s bright Spring gift boxes. Blending the best of contemporary cool and classic chic, this vibrant gift box makes a stylish present for friends, family and colleagues. 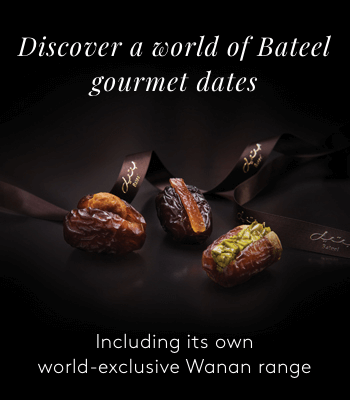 The Spring gift boxes are packed with an assortment of Bateel's finest date varieties and premium fillings. 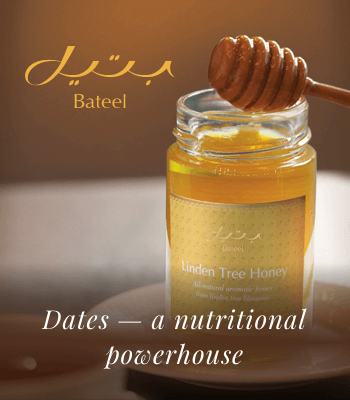 Bateel's Spring gift box presents a vibrant burst of colours.